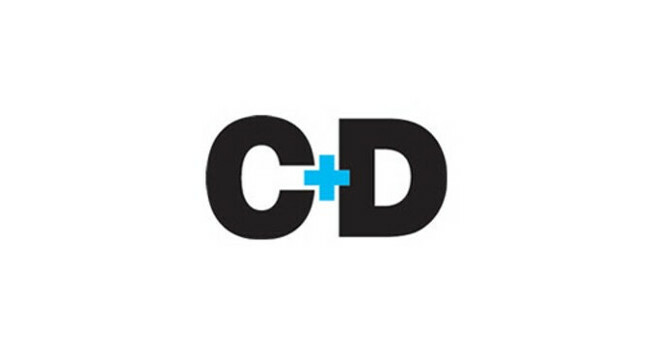 Chemist+Druggist has promoted Grace Lewis to deputy editor. Grace replaces Lilian Anekwe who left the title earlier this month, but will retain her responsibilities as news editor. Thomas Cox has also been promoted from senior reporter to features editor.